All Cedar Creek puppies are sold on a spay/neuter contract. Puppies come with a 24 month peace of mind health guarantee and lifetime support. A $500 non-refundable, transferable deposit is required to be placed on our waiting list. Deposits cannot be transferred after selection of puppy. Puppies are ready for their forever homes or training camp at 8 weeks of age. Just can't wait to inhale puppy breath, have a pup licking your face and wriggling around in your arms? We offer Cedar Creek Ultimate Choice Option for you. 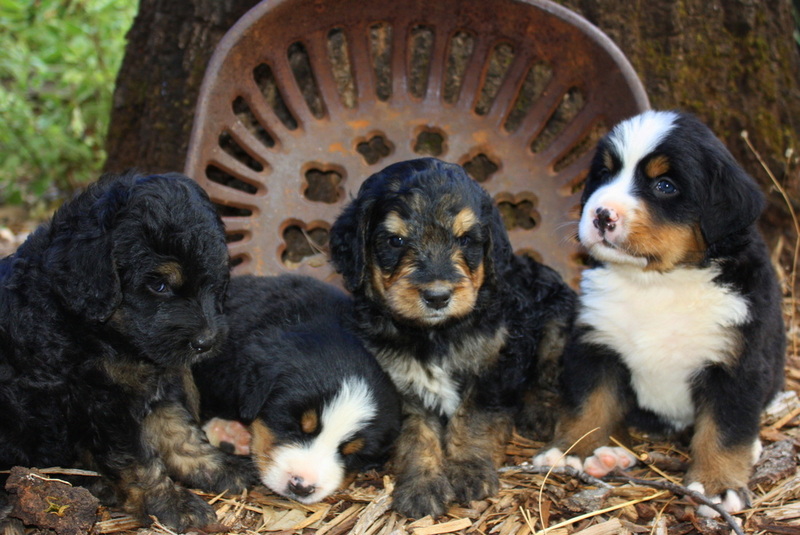 Cedar Creek typically reserves first choice of the litter for our future breeding program. At times, Cedar Creek will wave our reservation and offer it to families interested in forgoing the long wait list and having first choice of the litter. The fee for the best Cedar Creek has to offer and us forgoing the pup in our future breeding program is 4 times the normal cost. 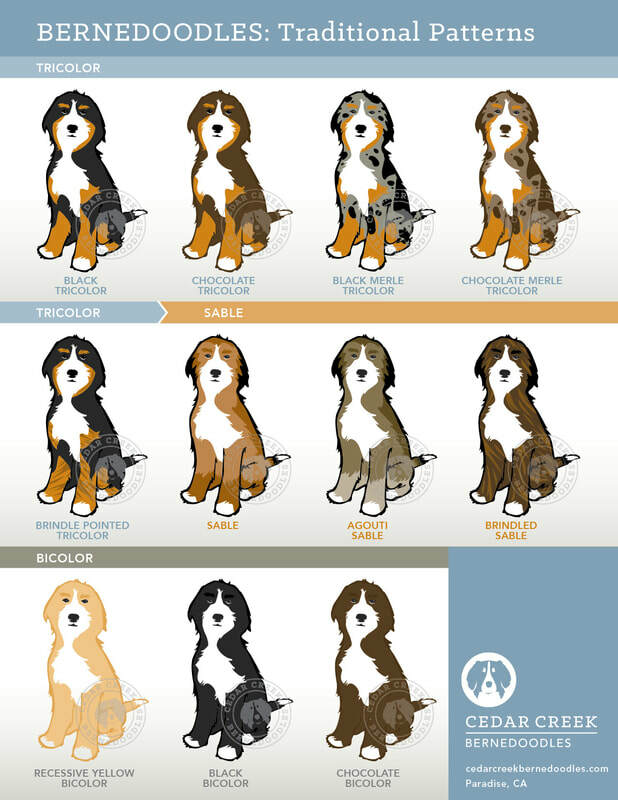 This option is available for any current or upcoming litter until the pups are 4 weeks of age. *This option does not include breeding rights. Dogs must be spayed/neutered per the Spay/Neuter Agreement specifications. Start your adoption process today. "Oh my goodness, we love Ralphie so much! He is so good and loves everyone he meets. He has no shyness at all. We are in canine good citizen class right now and our next class is going to be training to be a therapy dog! He has so much love to share. The problem is he is very lonely sometimes especially with daylight savings time. I noticed you have puppies soon. Do you have reservations on all of them yet? We would love another Ralphie please!"